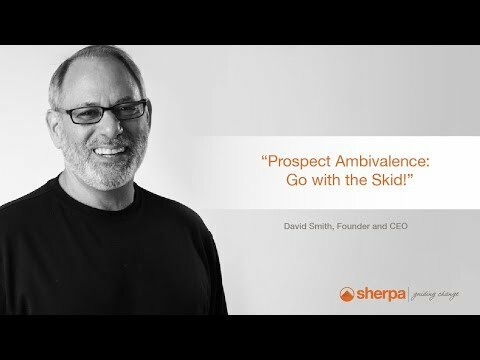 In this installment of “David Smith’s Best Practices in Senior Housing Sales,” Sherpa CEO David Smith takes on prospect ambivalence…. David’s Sales Tips: Can We Get Prospects ‘Ready’? Ask Alex: How do I leave a good message?